We wrap over 3000 different shapes for many industries, as well as a variety of substrates (vinyl, aluminum, fiberglass, wood,etc.). Our films endure a series of rigorous tests performed within Grafco's own laboratory. These tests include heat reflectivity, Delta E (fade factor), distortion and adhesion, allowing us to offer a lifetime warranty on the bond. Knowing that problems or accidents do happen in the field, we also offer touch-up markers for most standard colours. We currently stock a wide selection of woodgrain films including stainable films and real wood veneers. They feature environmentally safe adhesives as well as being lead and cadmium free. 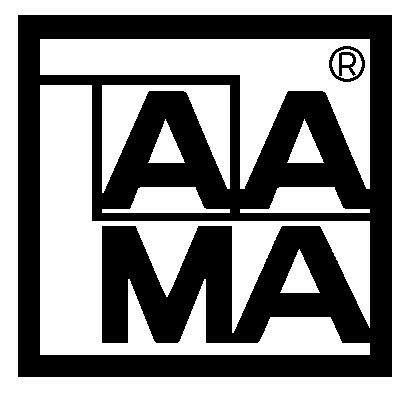 All of our films and coatings are AAMA compliant with all standard colours completing a 10yr accelerated weathering test cycle. All of our exterior Wood Veneers are FSC and Carb certified and undergo boil tests. Although we stock our popular colors, we can match any colour. Architecturals products are available in many styles: Anodize, Bronze, Stainless & Copper to name a few popular choices. These are environmentally friendly water based coatings featuring superior heat reflectivity, excellent Delta "E" (UV) ratings with the highest Fluorocarbon percentage as well as your choice of smooth or embossed surfaces.